There are many ways you can join Girl Scouts. 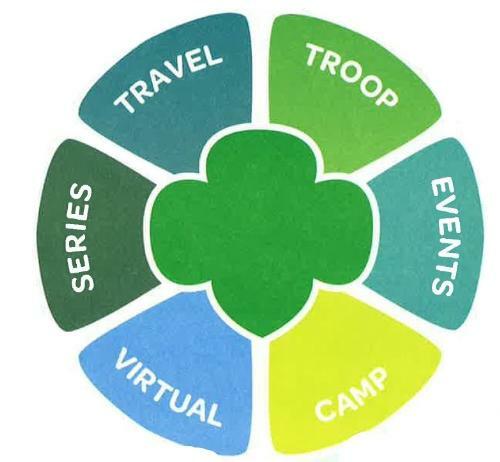 Learn about Girl Scout membership. Open to all girls, Kindergarten through grade 12.